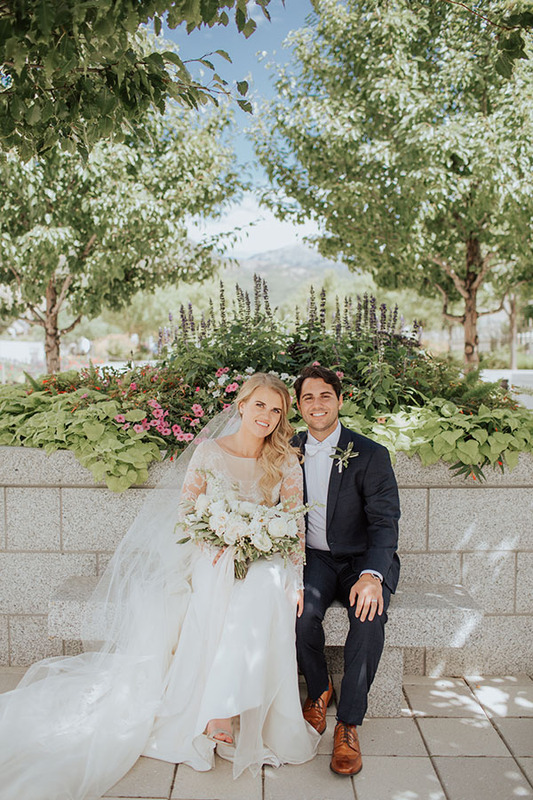 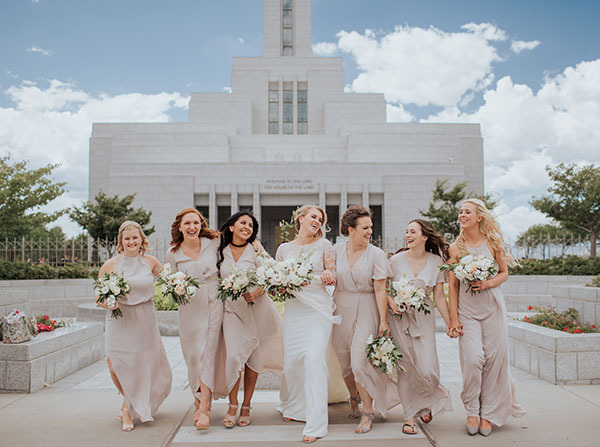 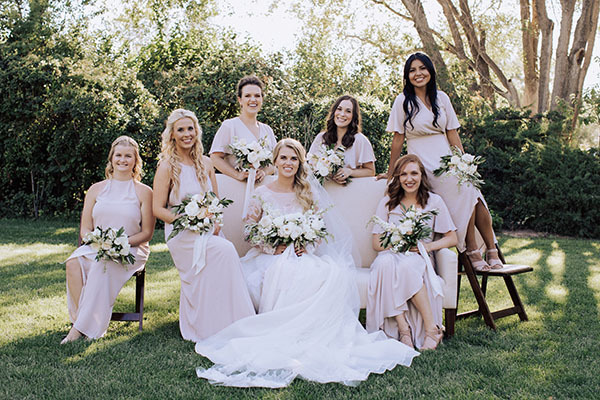 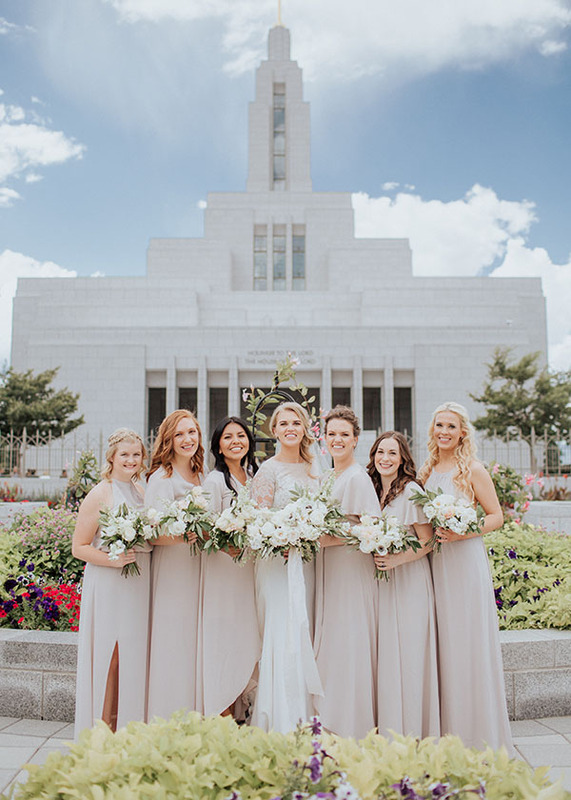 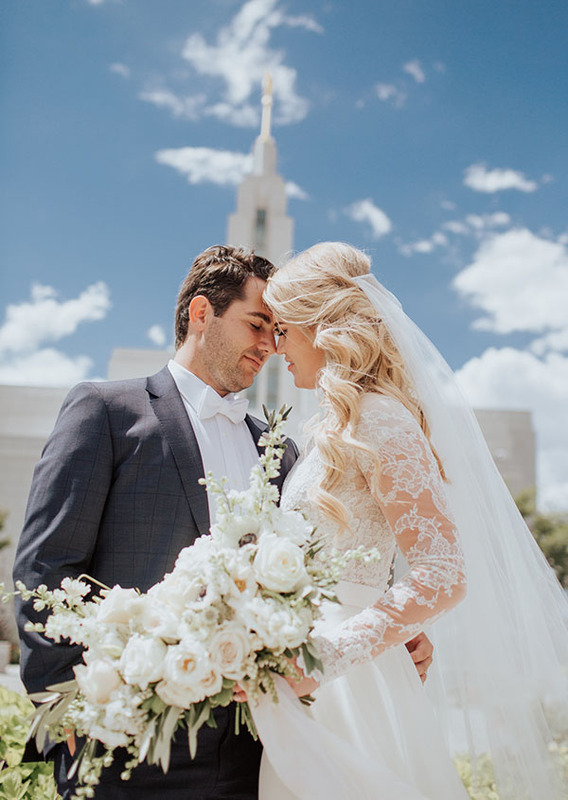 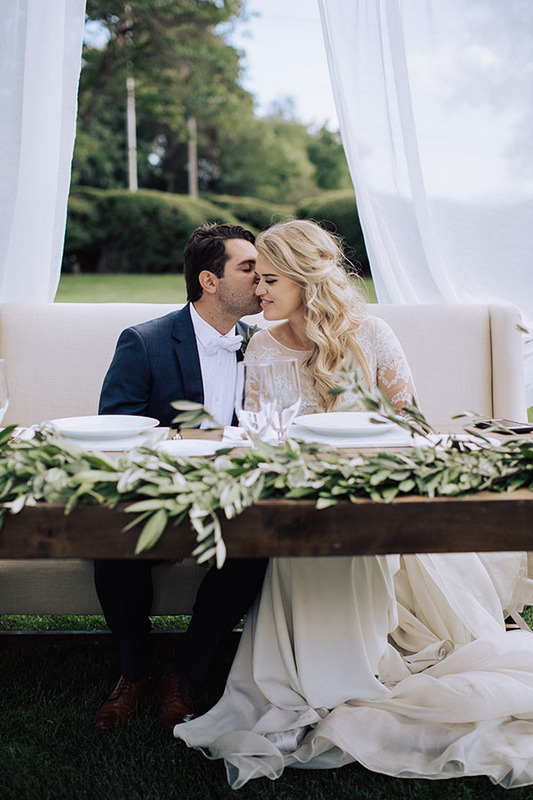 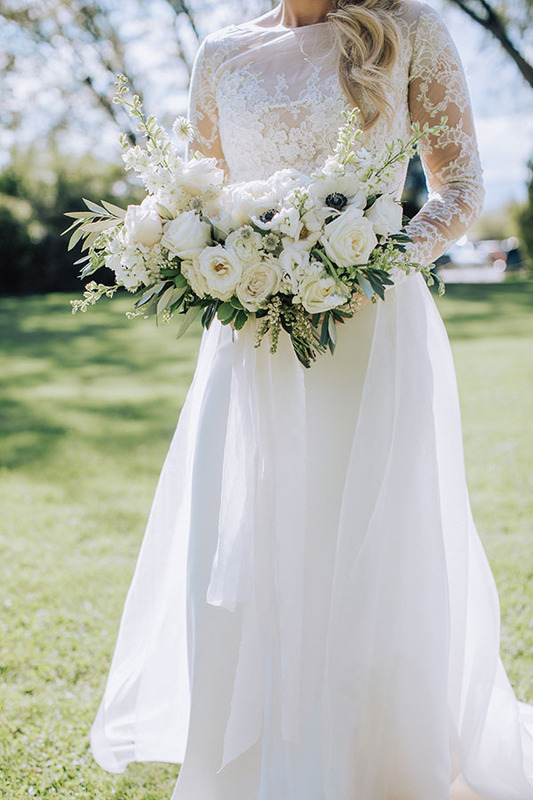 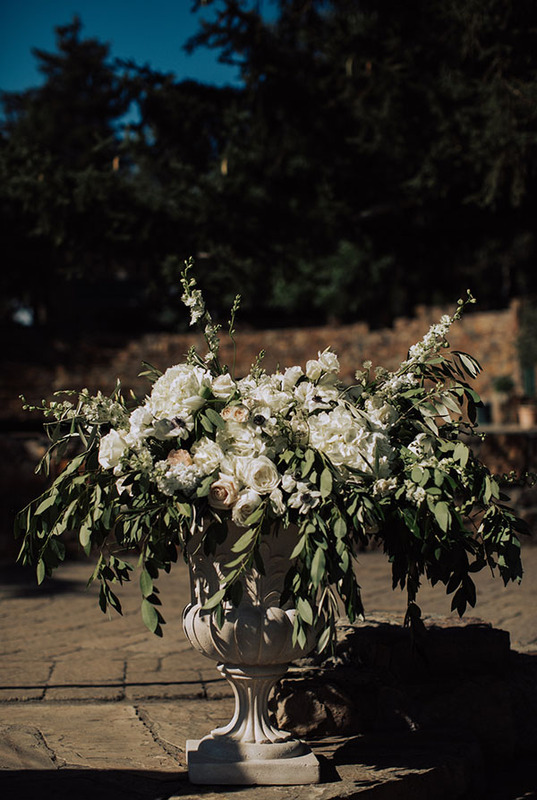 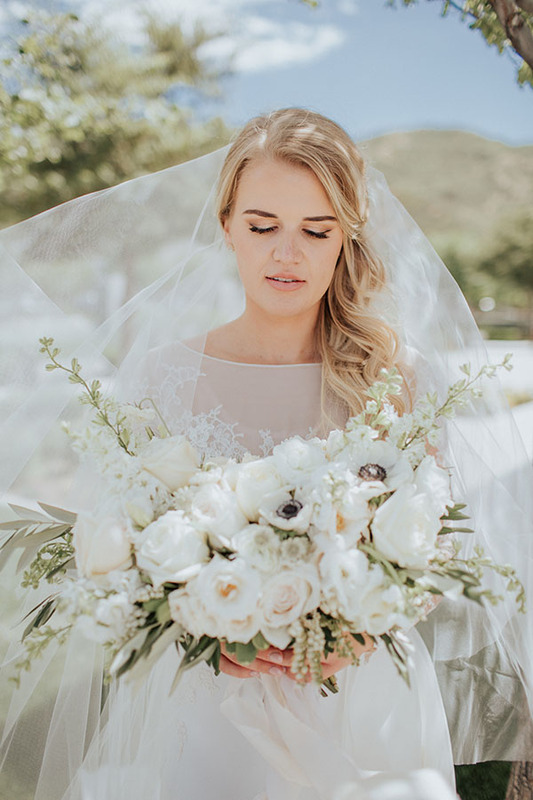 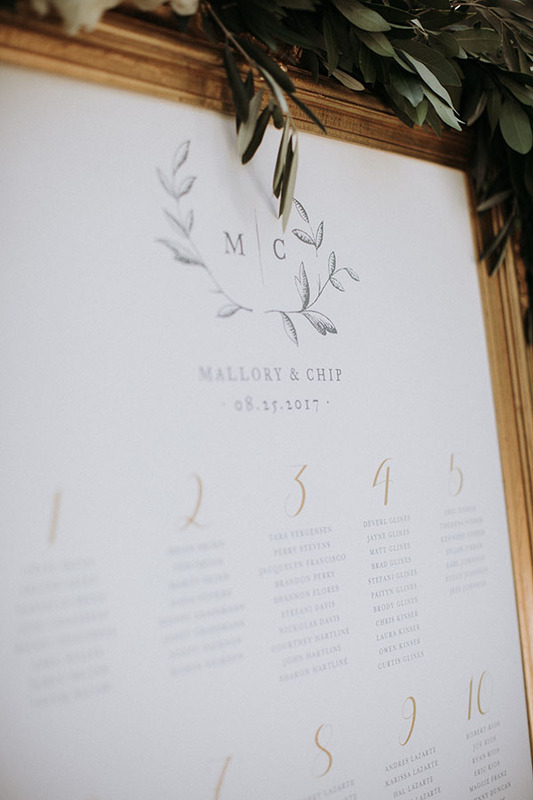 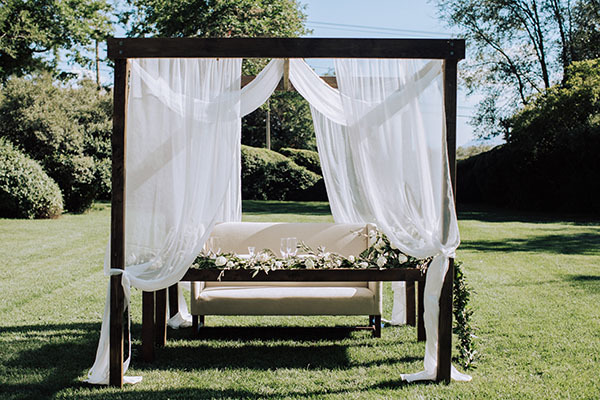 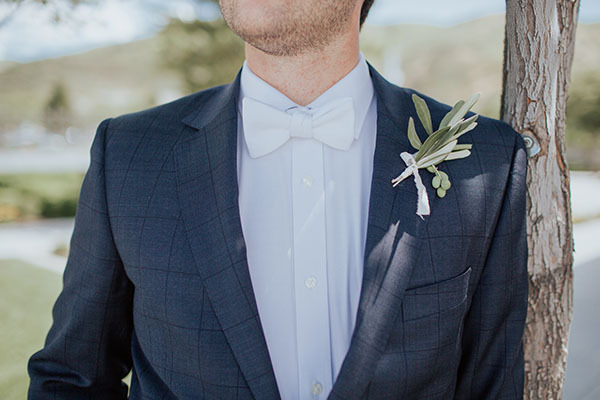 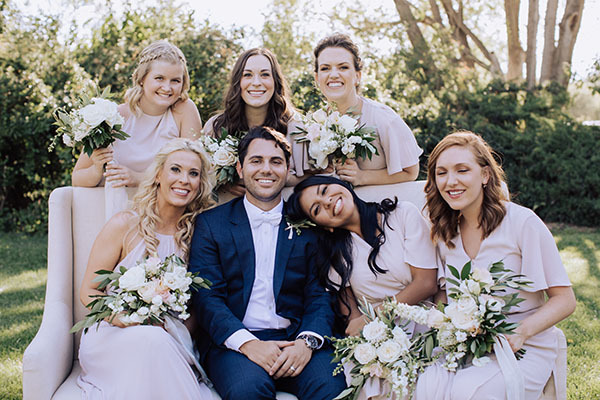 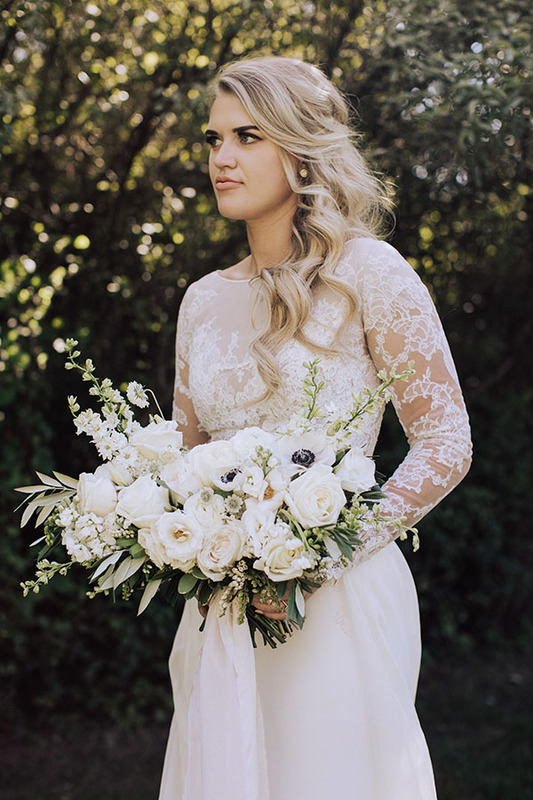 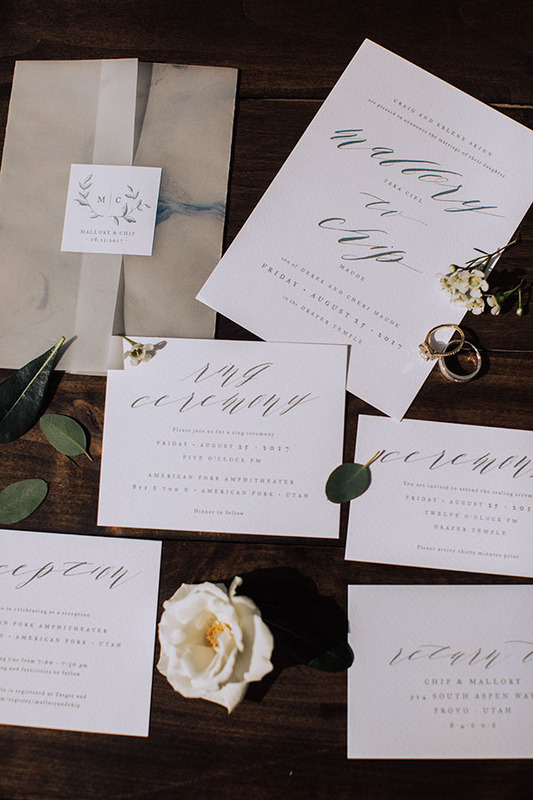 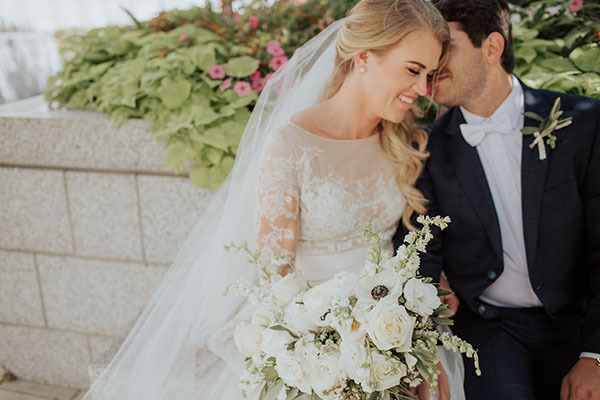 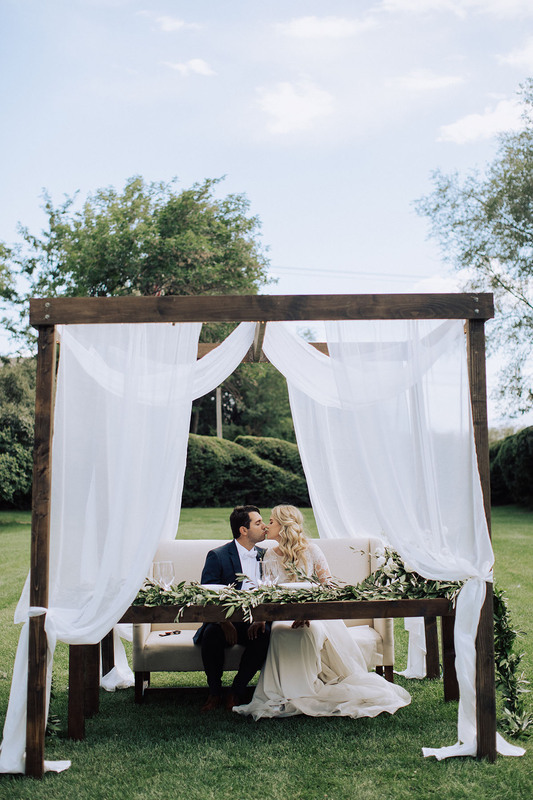 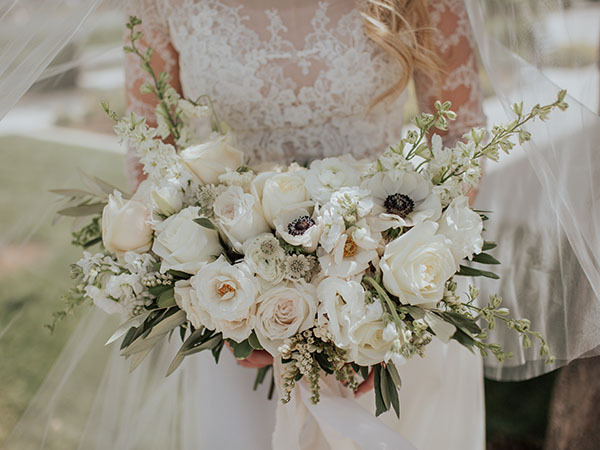 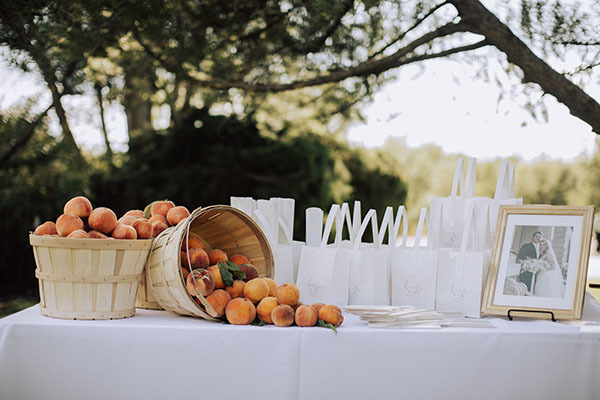 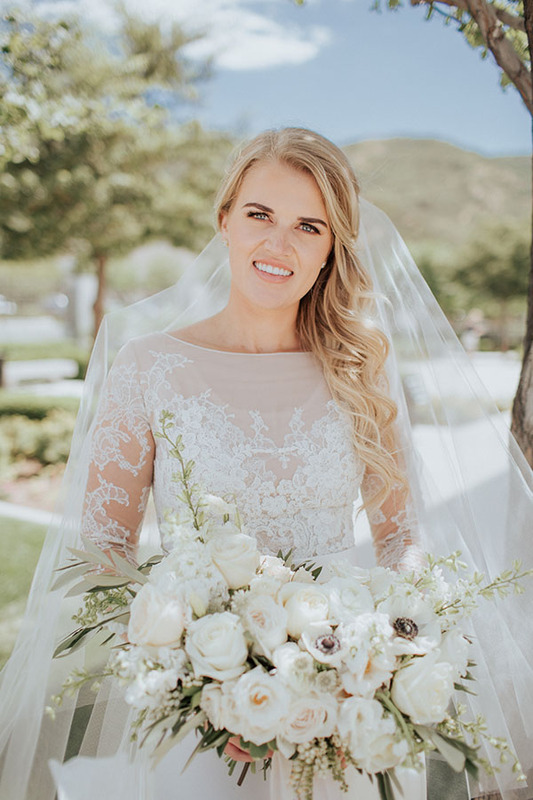 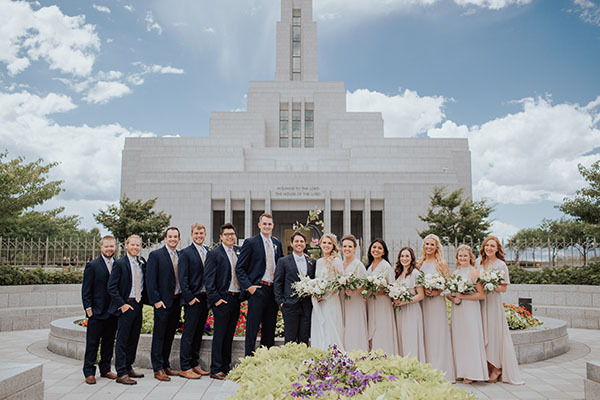 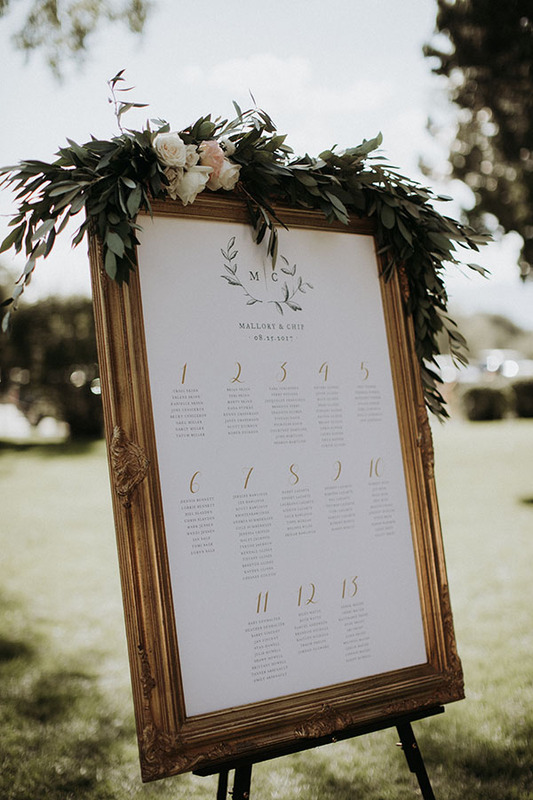 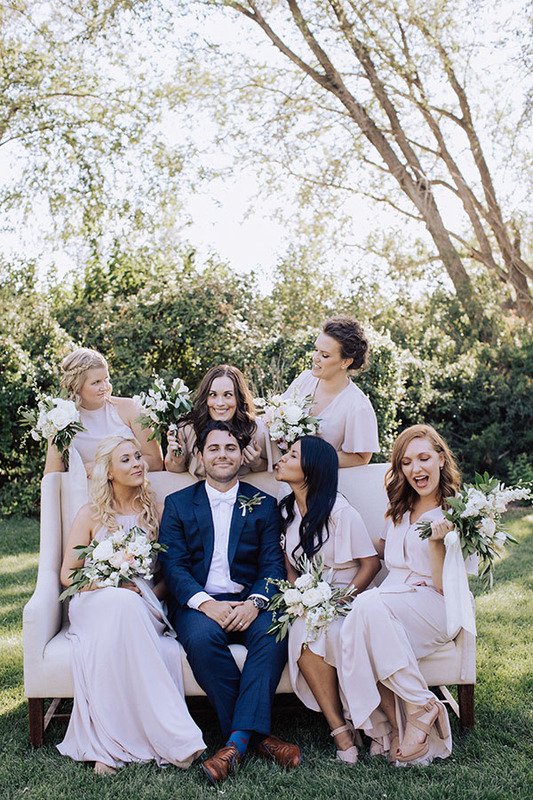 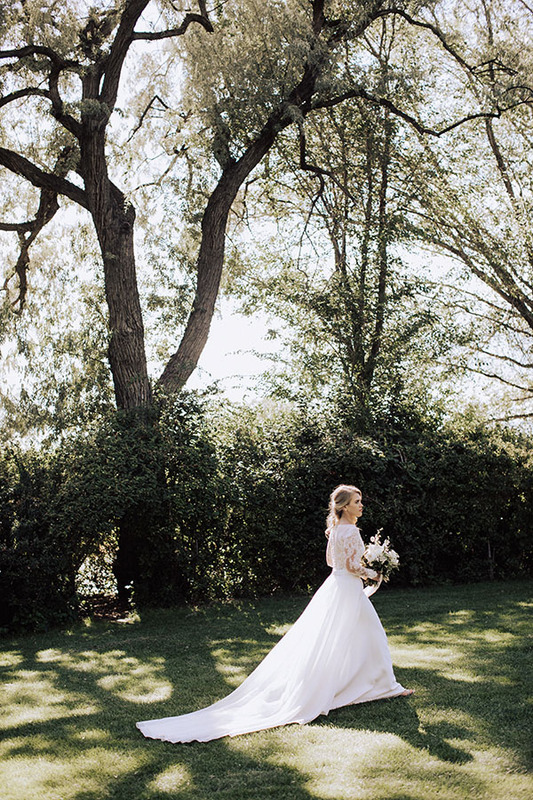 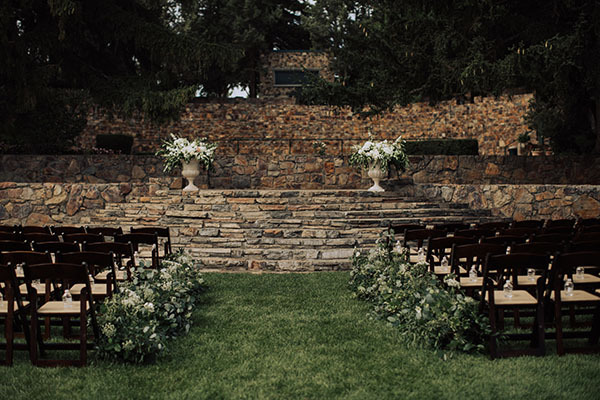 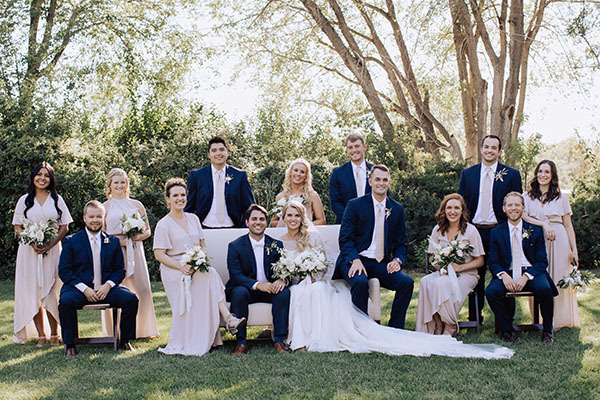 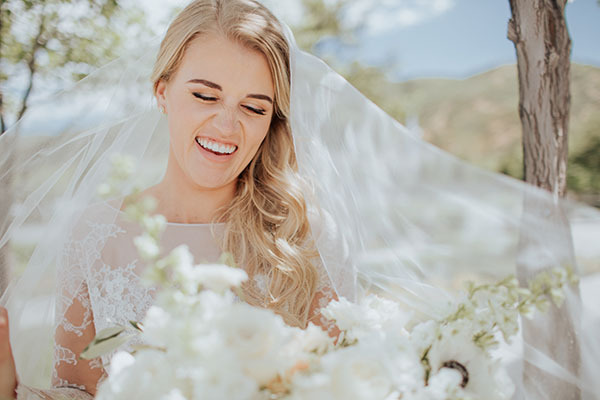 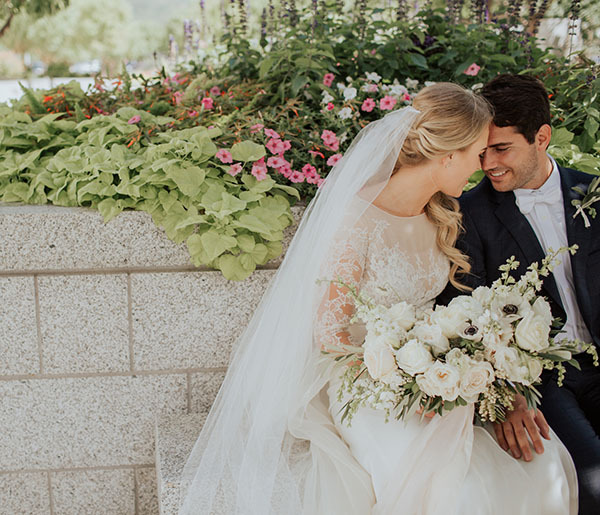 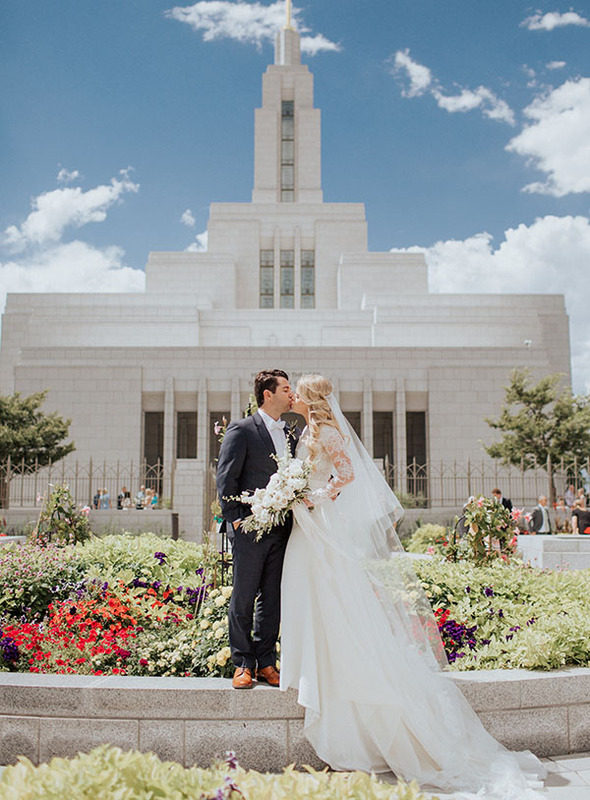 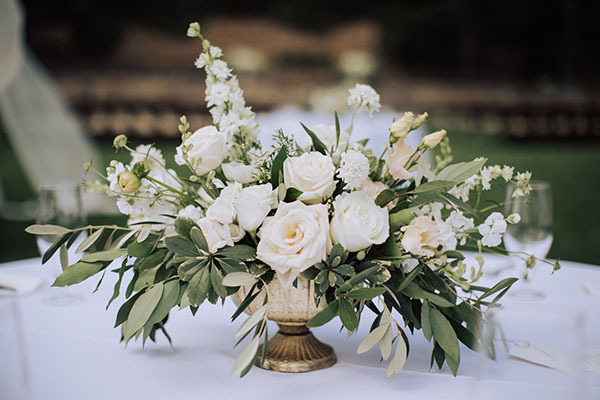 We are obsessed with their perfect florals — done by UVB favorite Bushel And A Peck Floral Design. 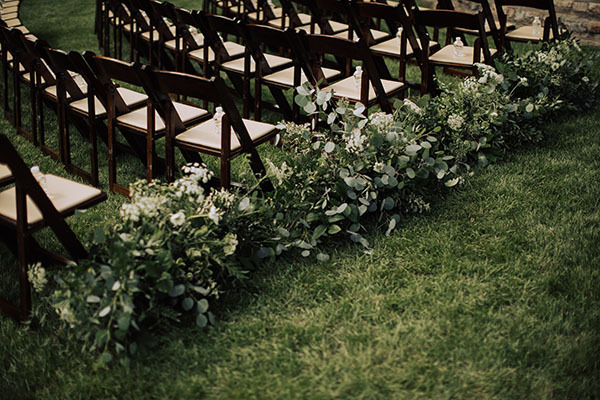 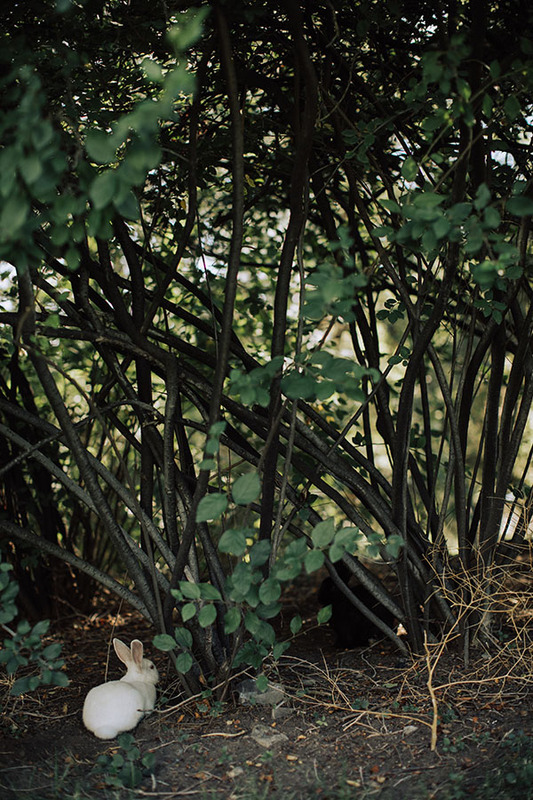 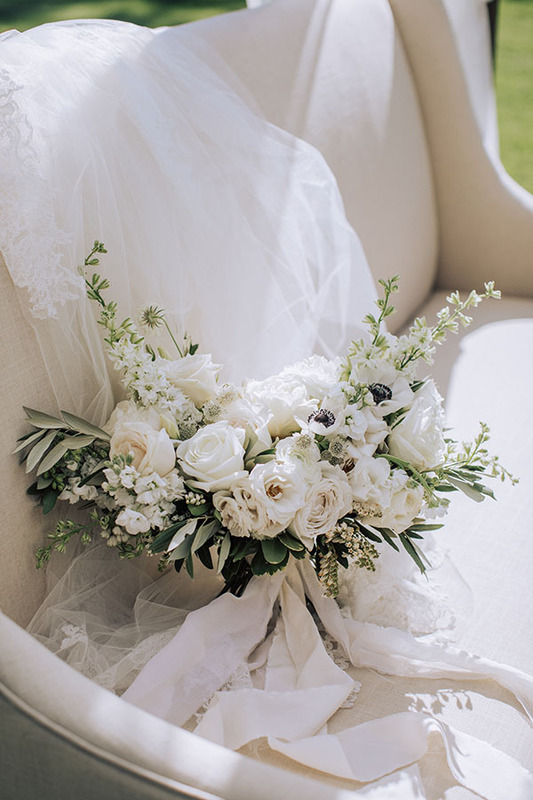 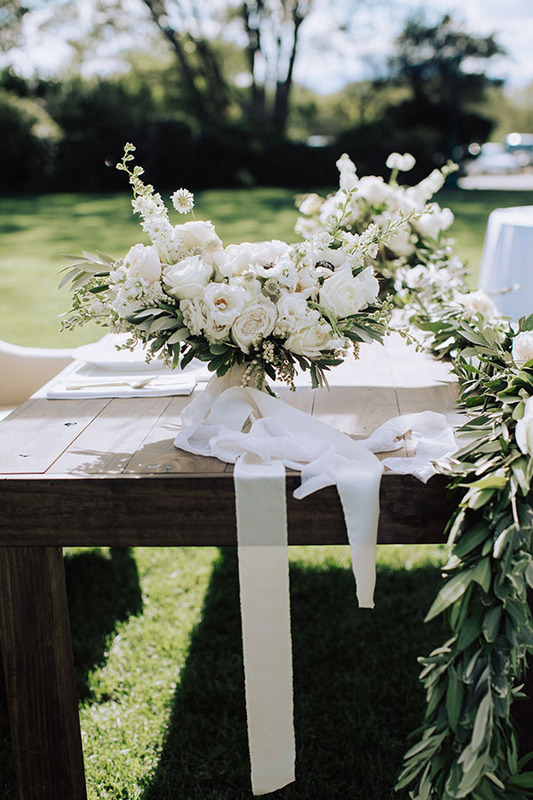 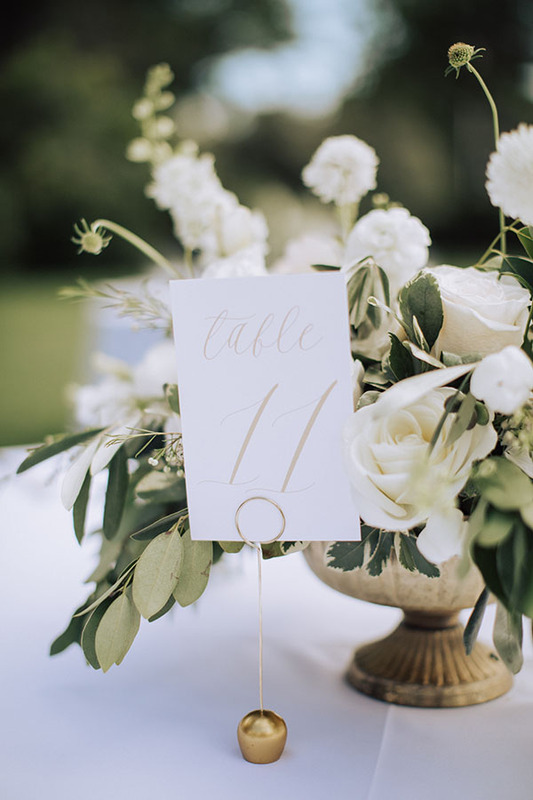 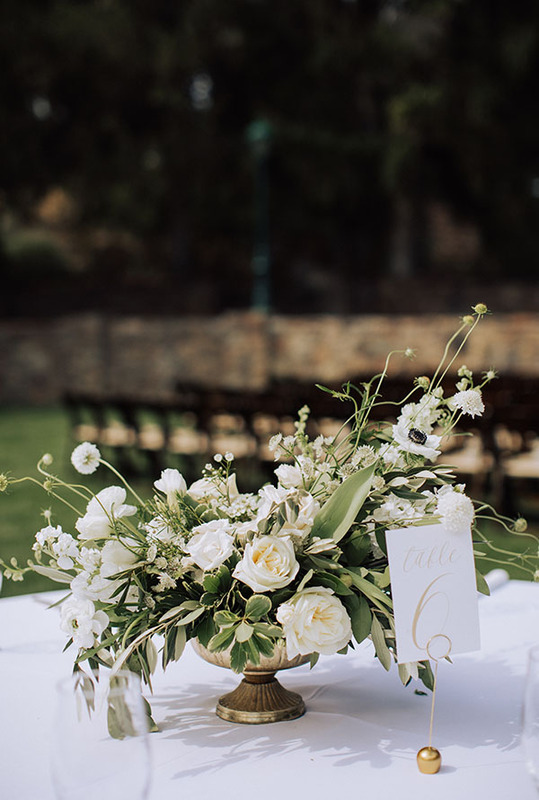 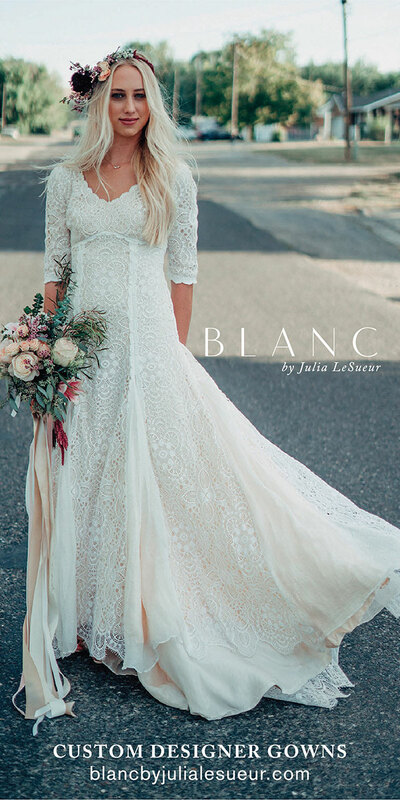 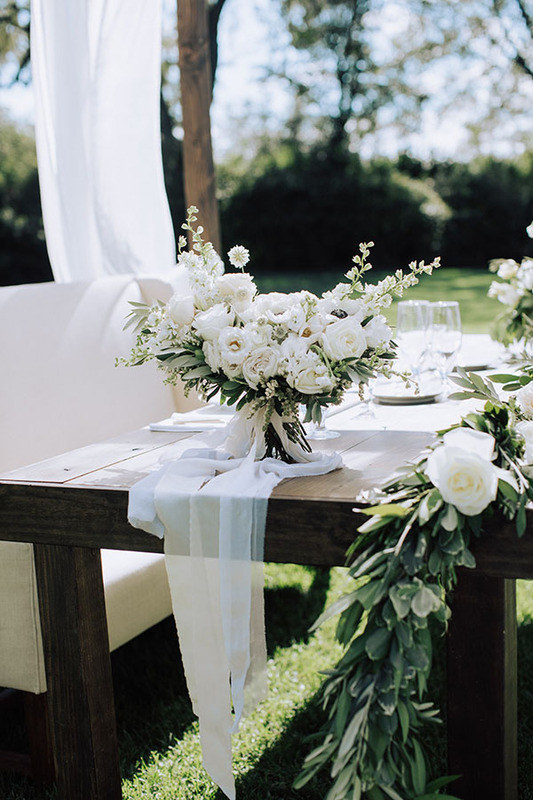 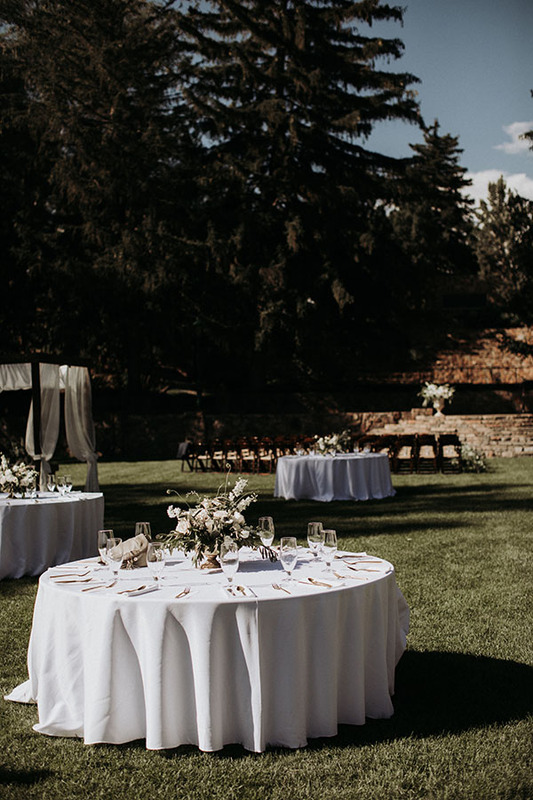 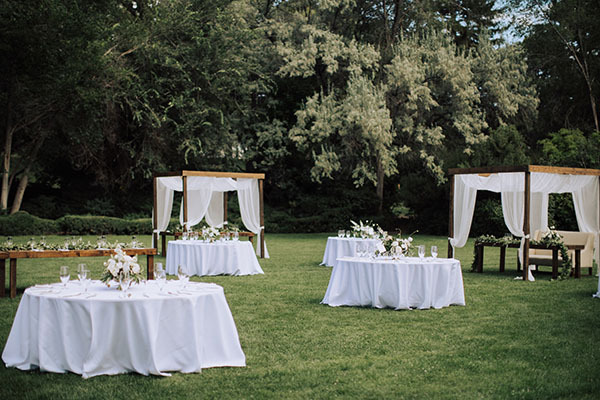 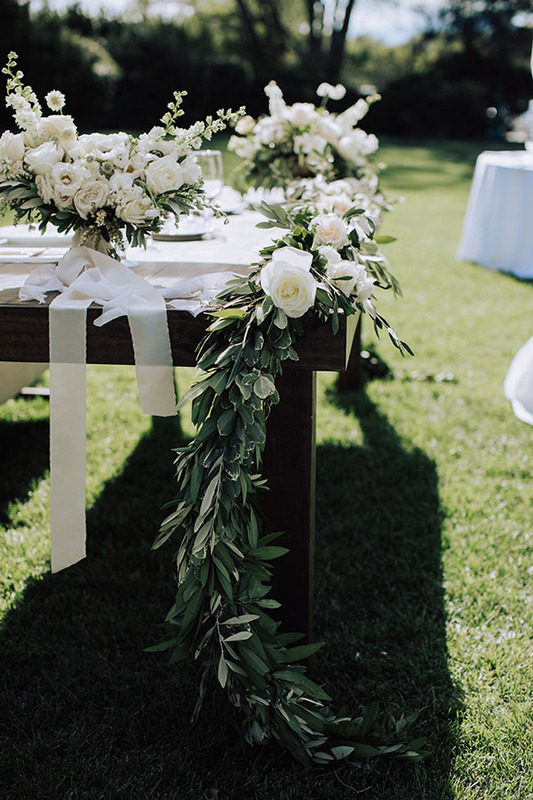 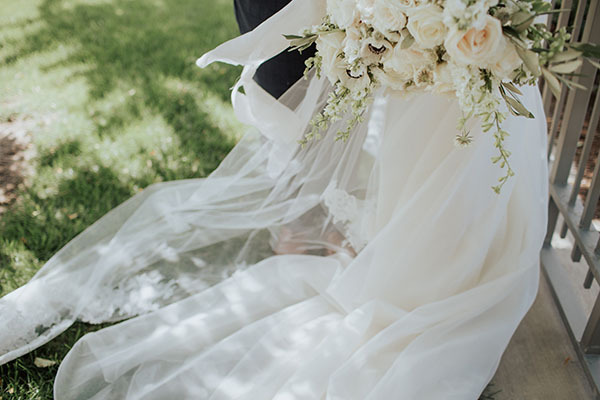 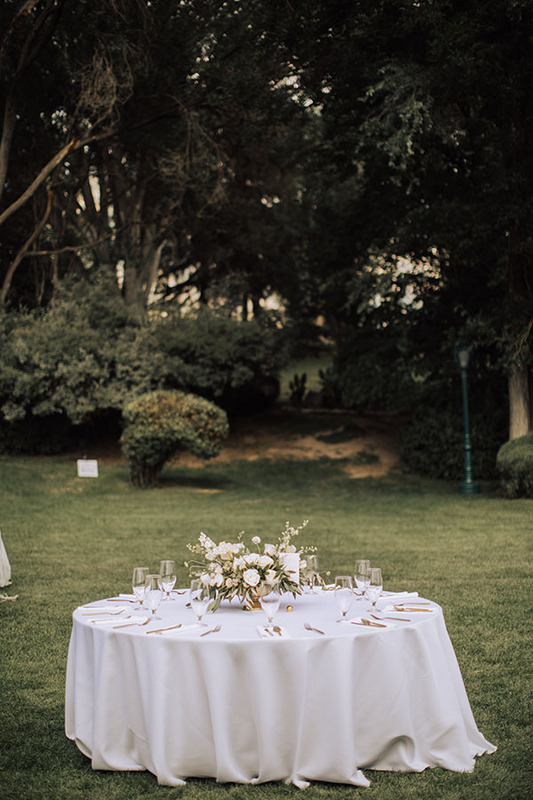 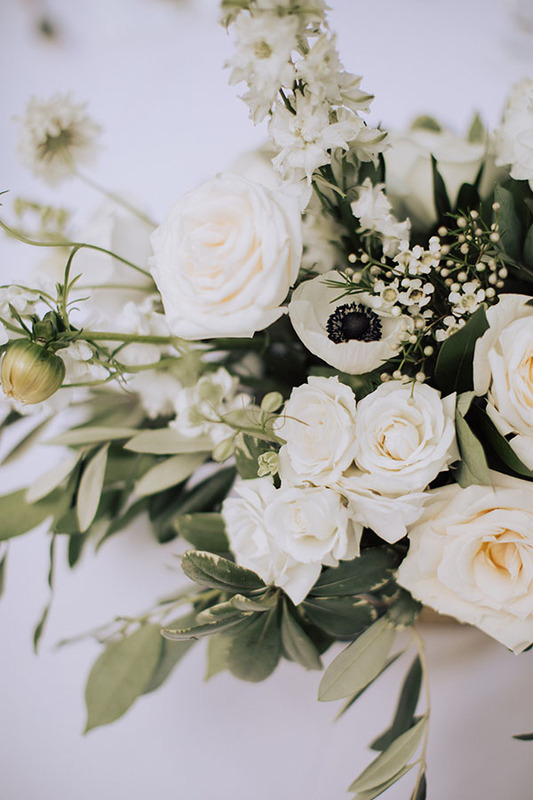 The reception overflowed with STUNNING greens and wondrous white blooms. 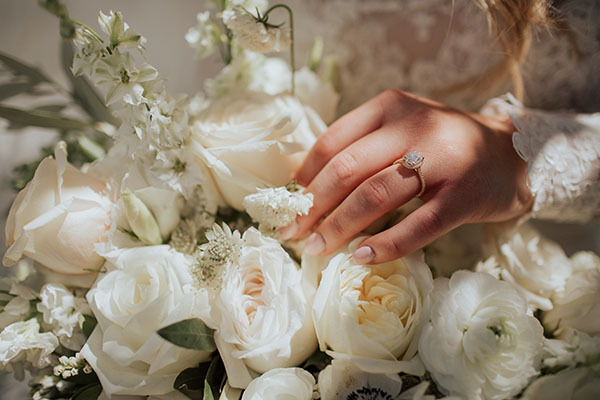 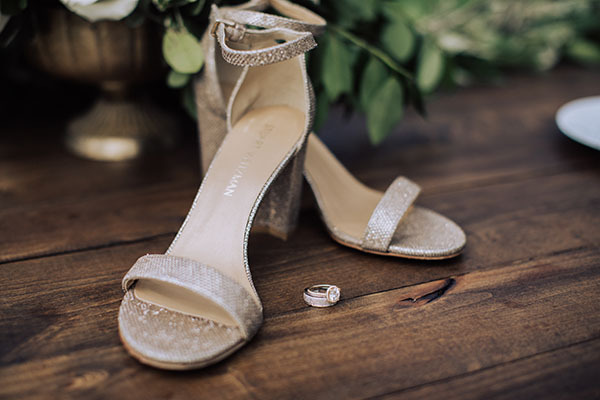 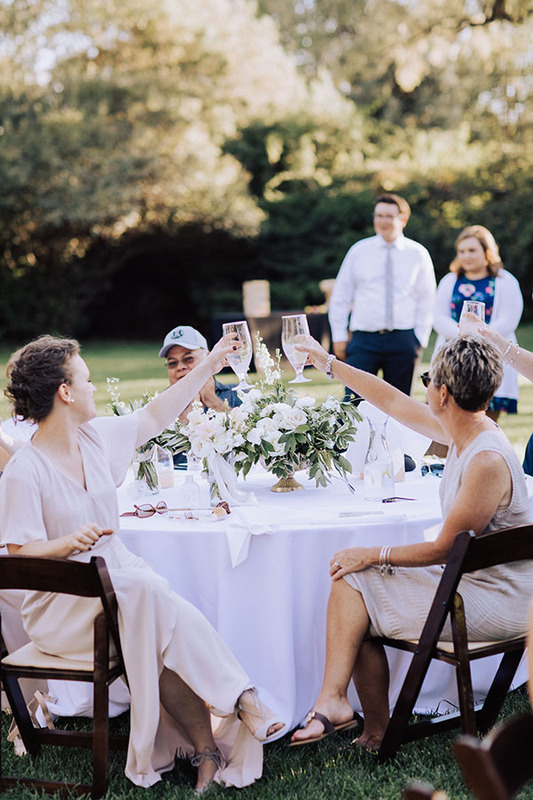 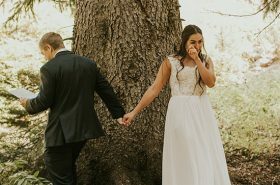 And from the centerpieces to the INCREDIBLE florals lining the aisle for the ring ceremony, every petal and stem makes us want to weep (the happiest, prettiest tears). 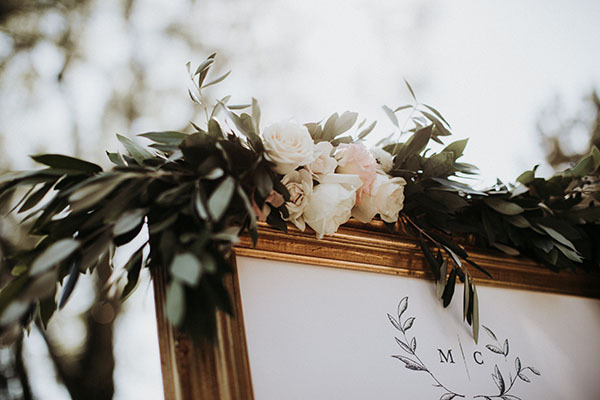 The details are among some of our most favorite. 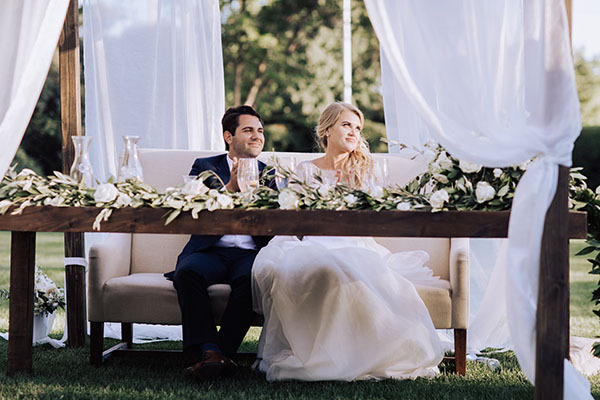 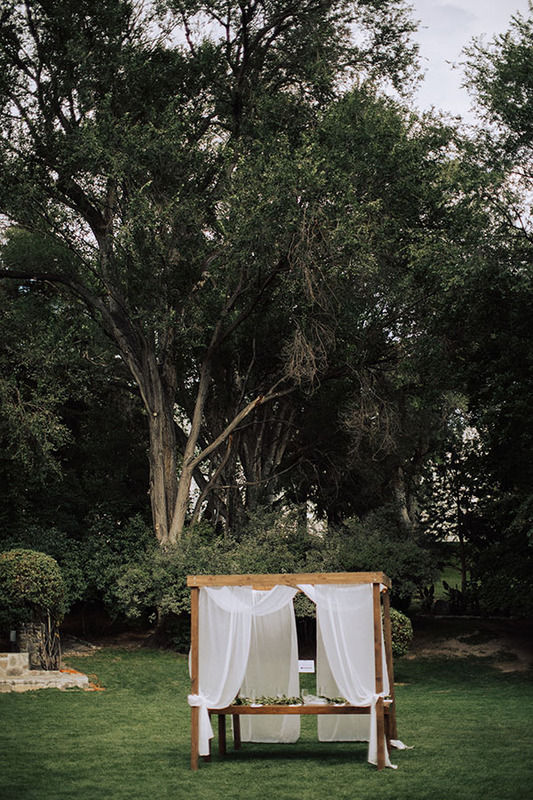 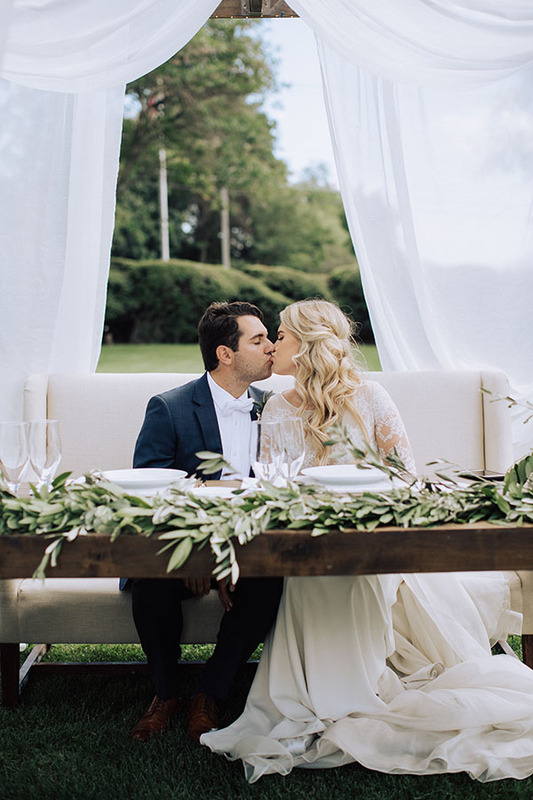 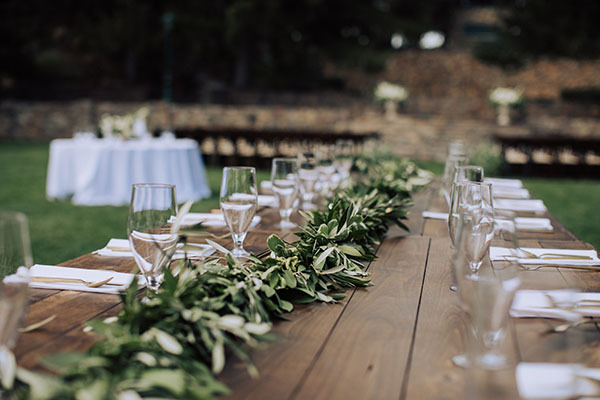 The bride and groom’s head table — with the wood beams and elegant draping — stunningly set the scene. 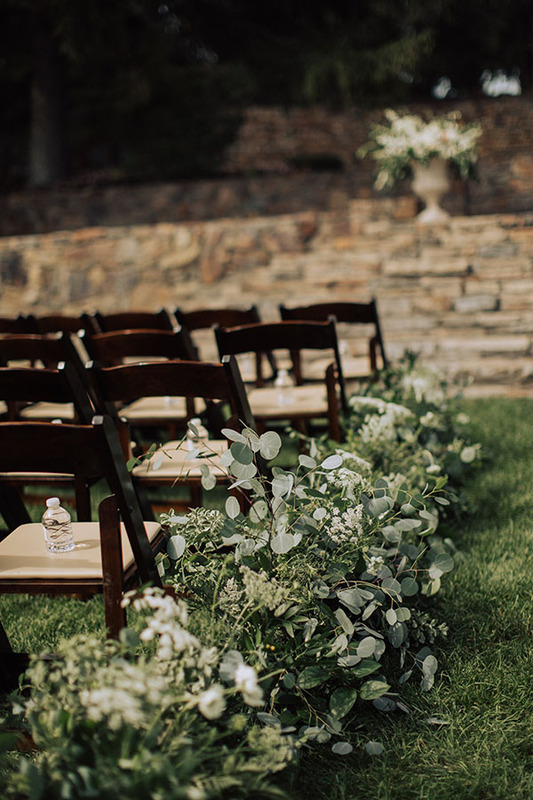 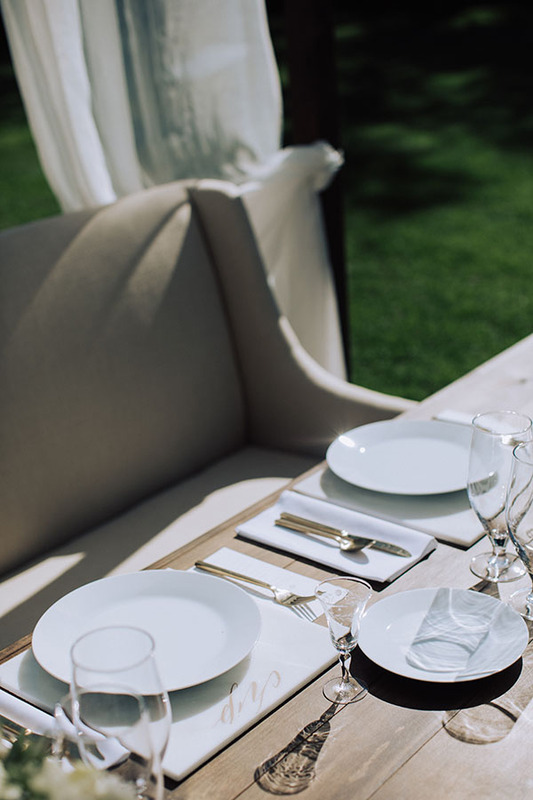 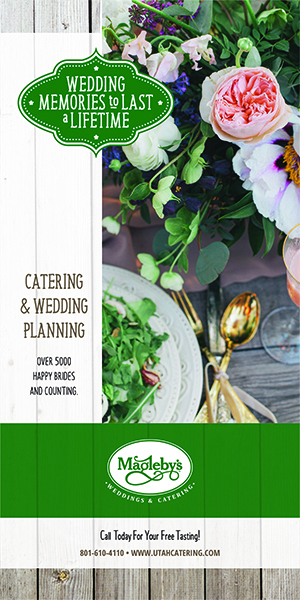 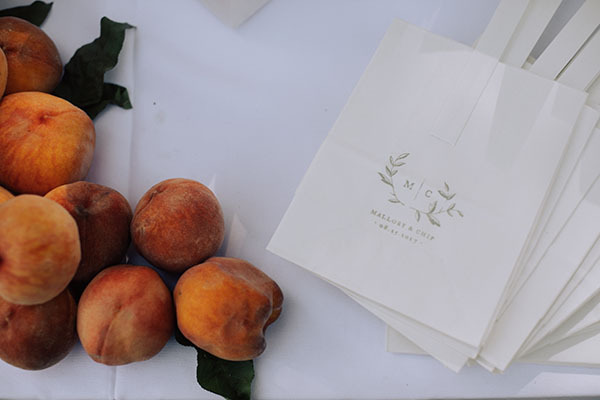 The rentals from Alpine Event Rentals and Diamond Events + Tents were perfectly on point. 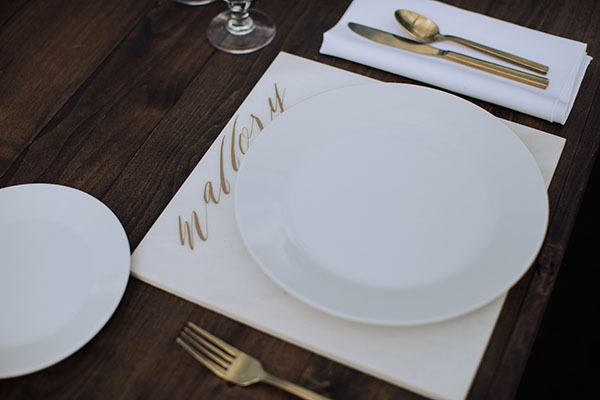 The paper suite by Robert & Stella was pure class. 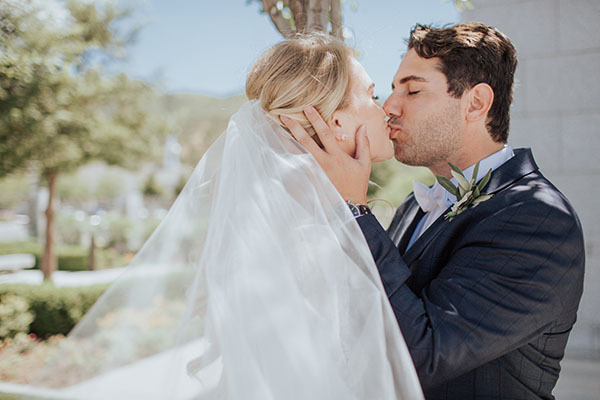 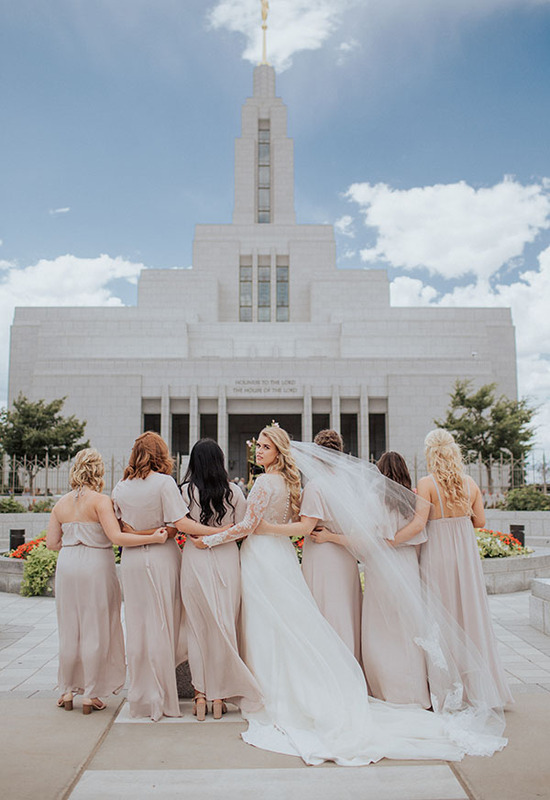 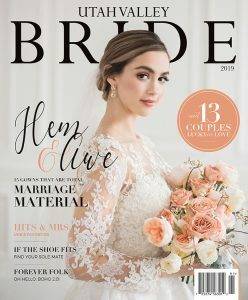 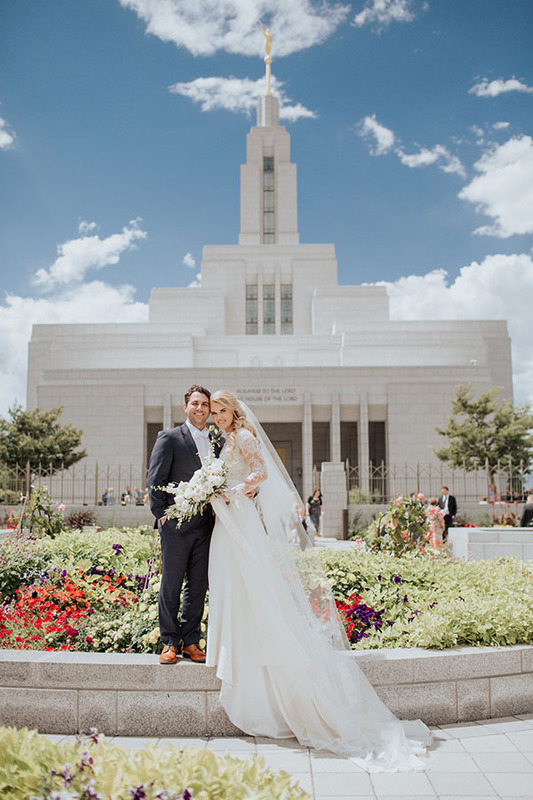 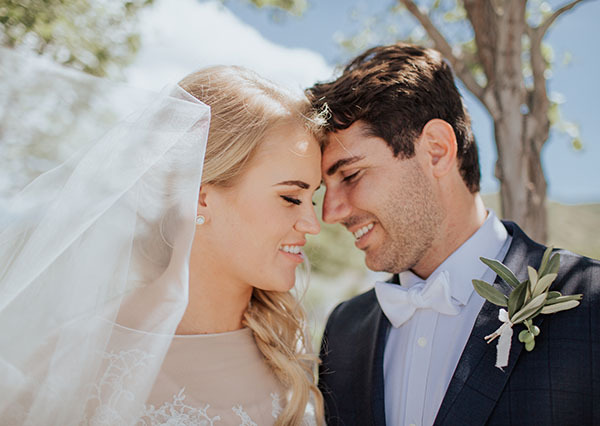 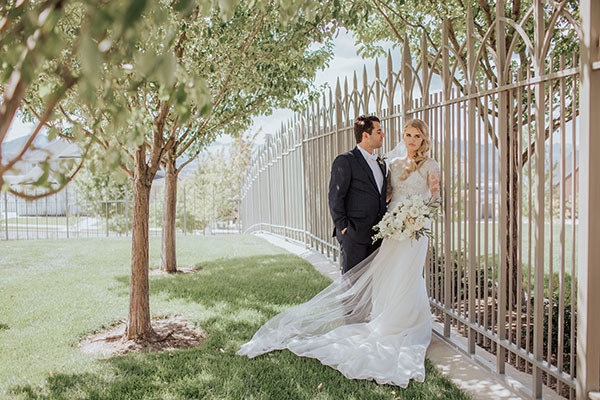 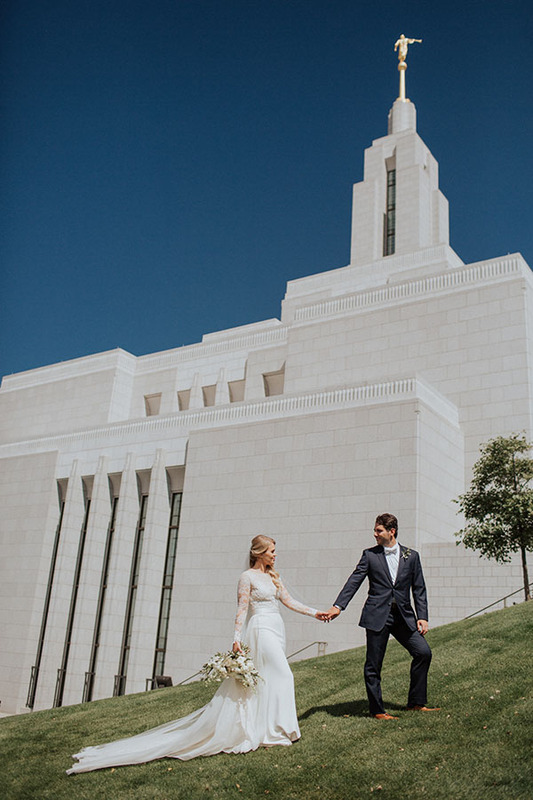 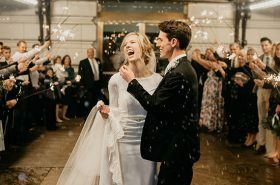 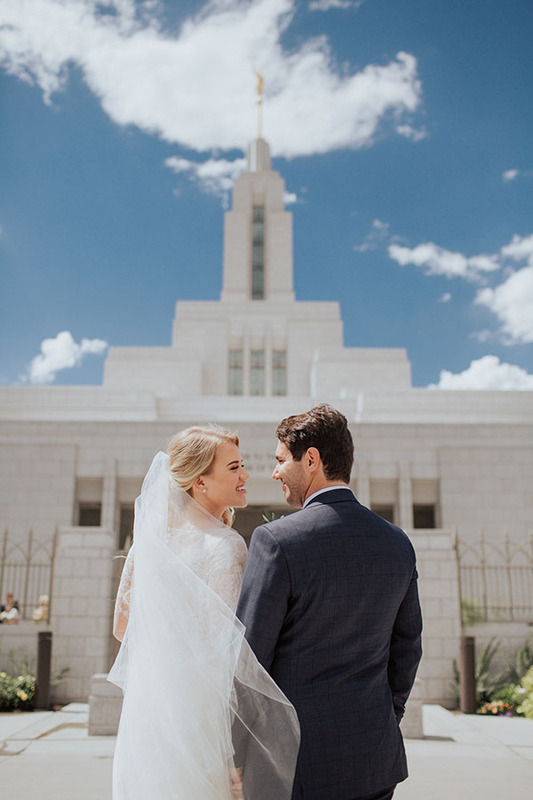 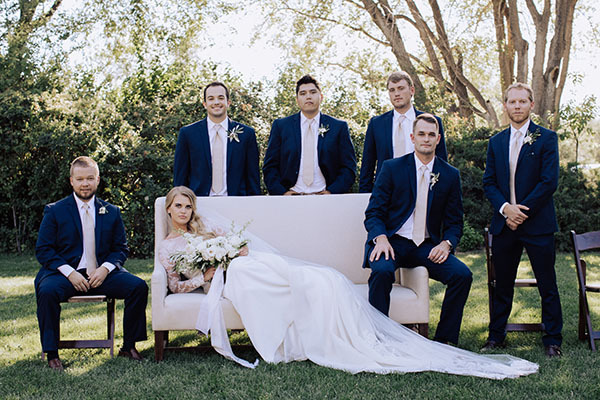 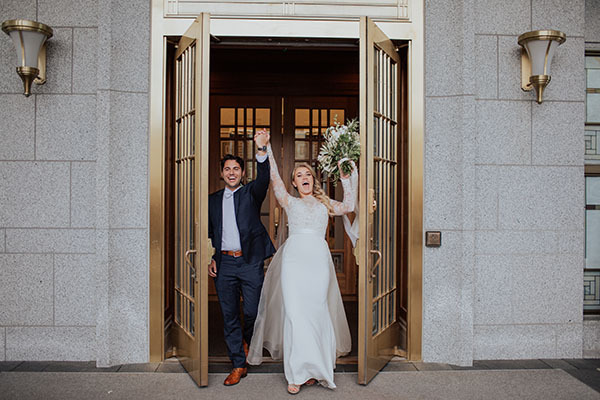 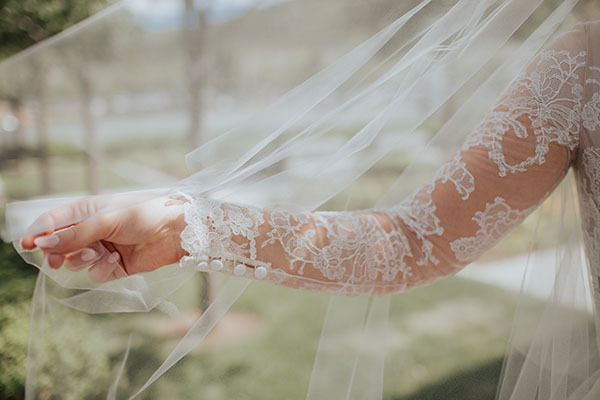 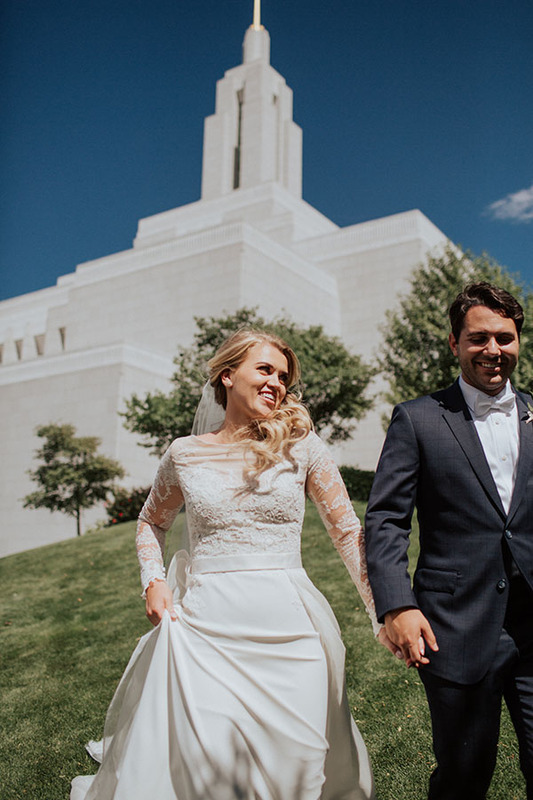 Mallory’s Kleinfeld Bridal dress was a total show-stopper. 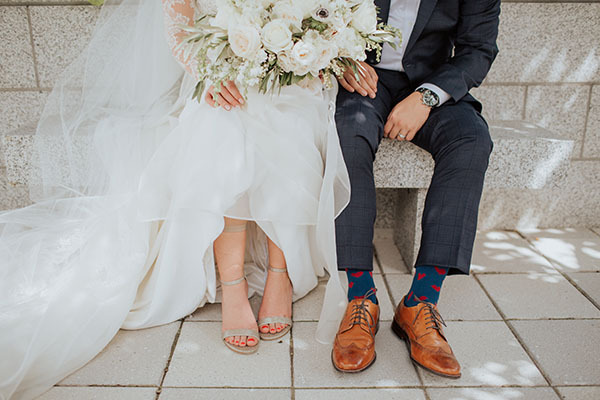 Chip’s heart socks were a fun heart-stopper. 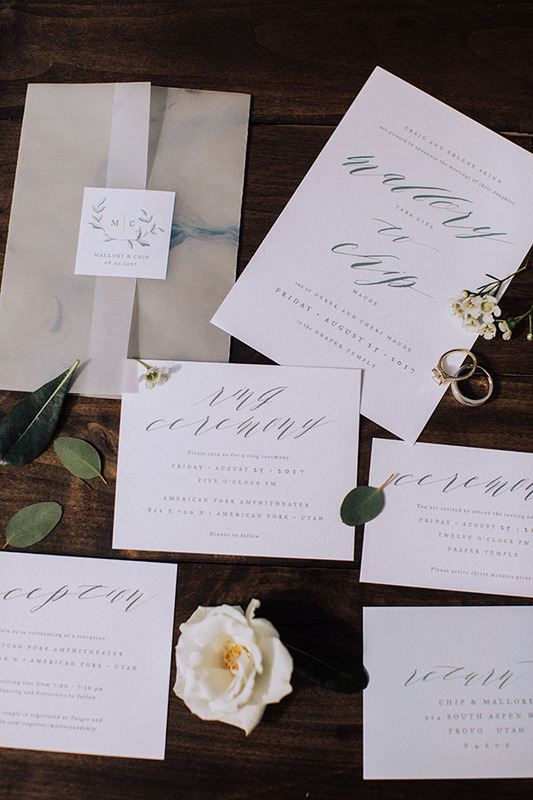 And the images by Whitney Brailsford were simultaneously epic and elegant. 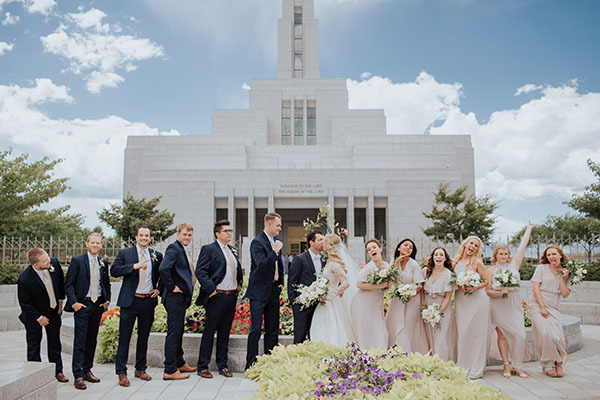 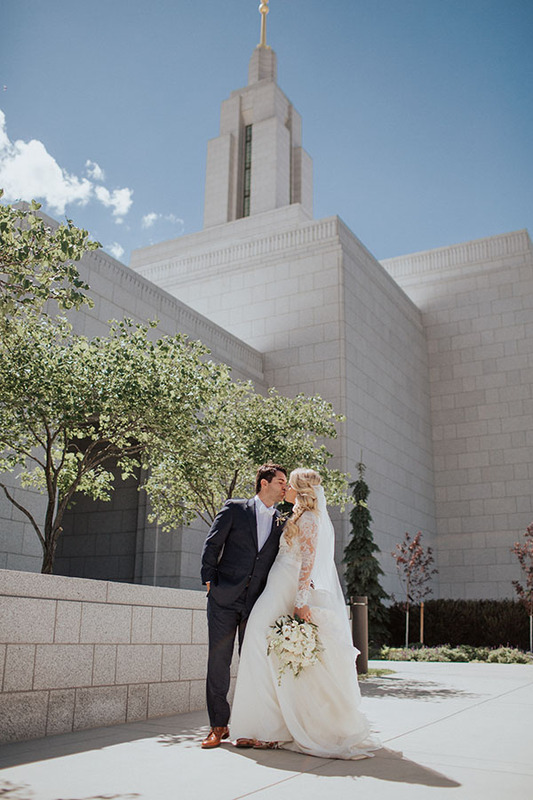 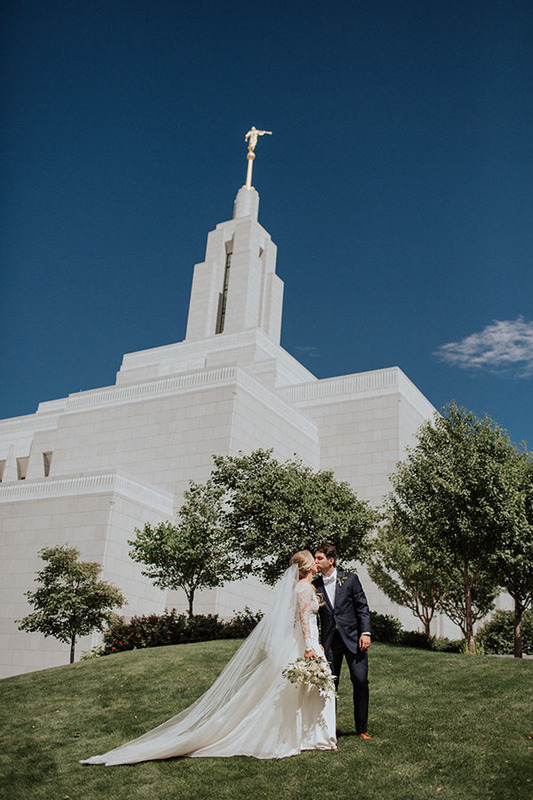 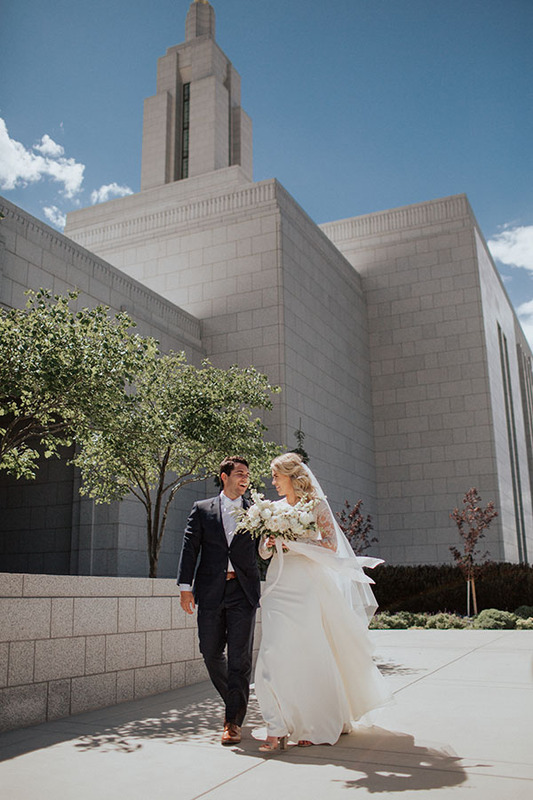 Good grief, we adore this wedding. 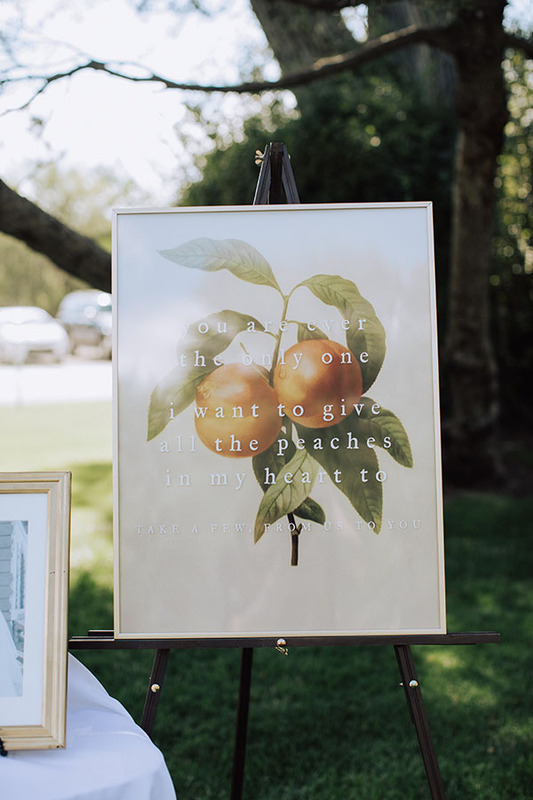 And you will, too. 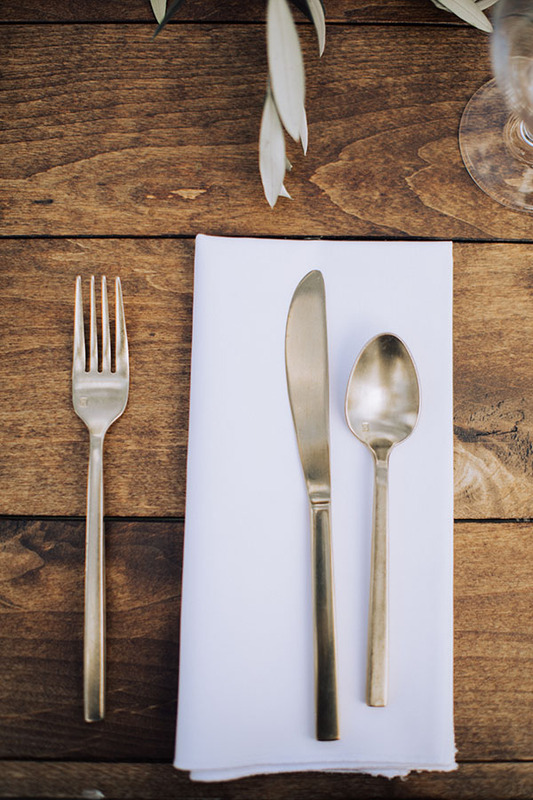 Get scrolling!